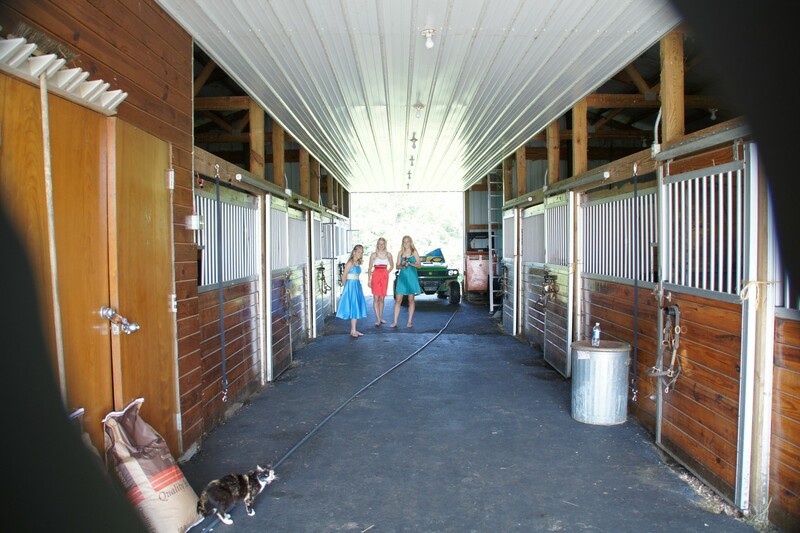 You can view all the photos in the gallery by clicking the left and right arrows, or by clicking on the thumbnails. 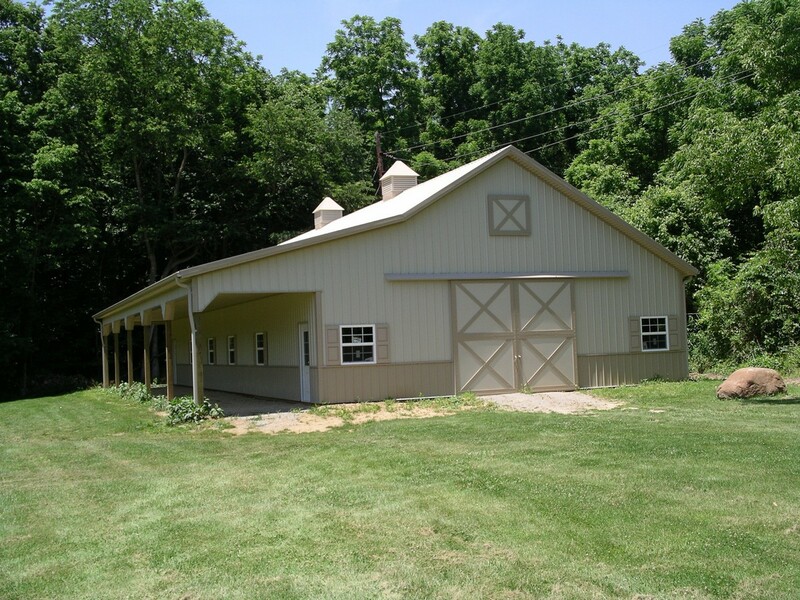 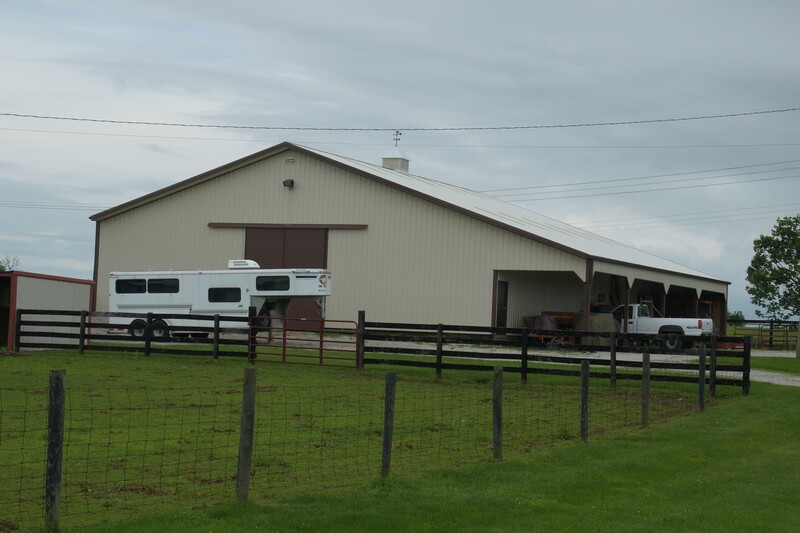 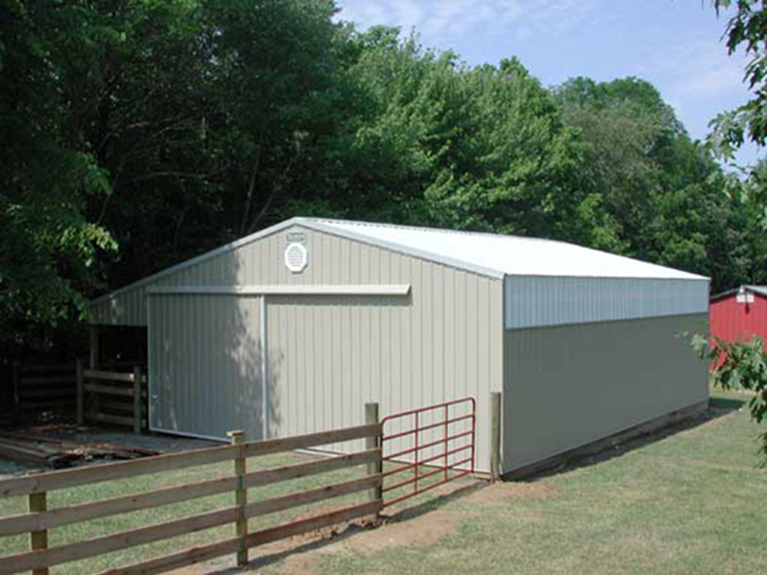 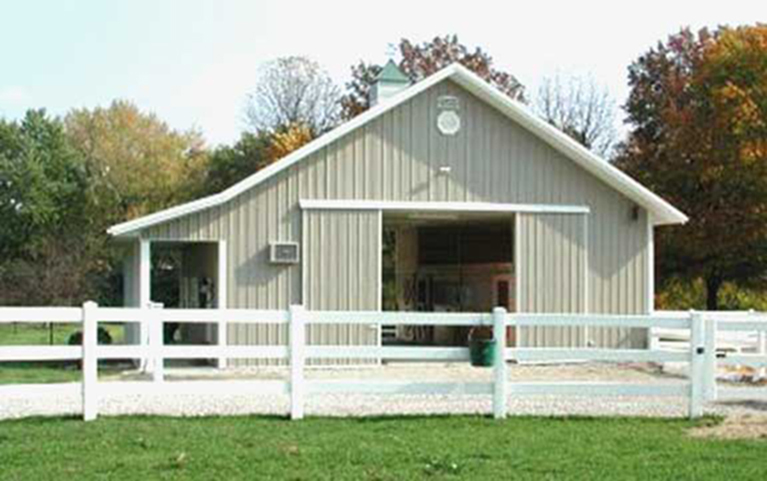 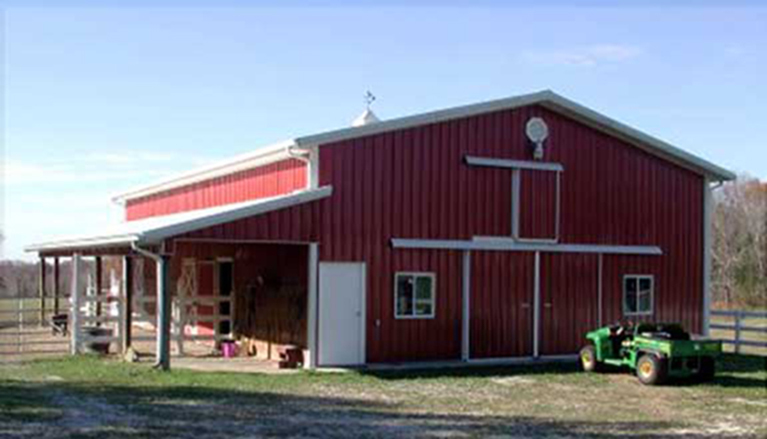 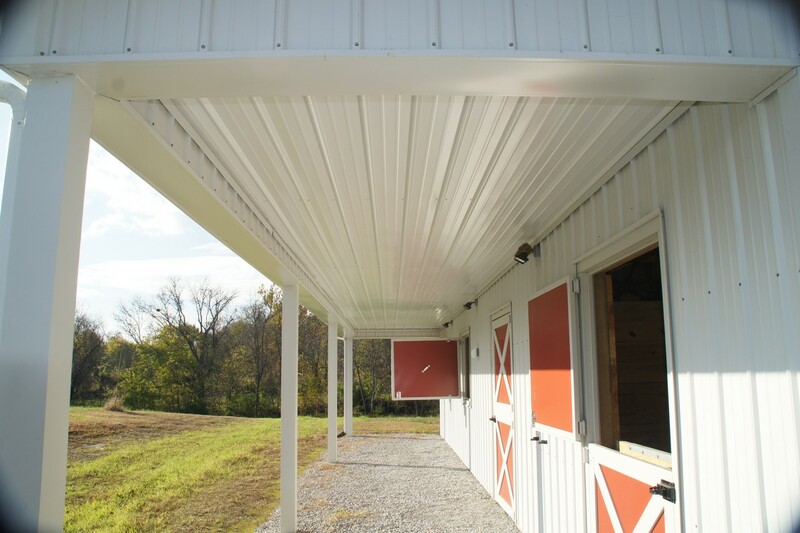 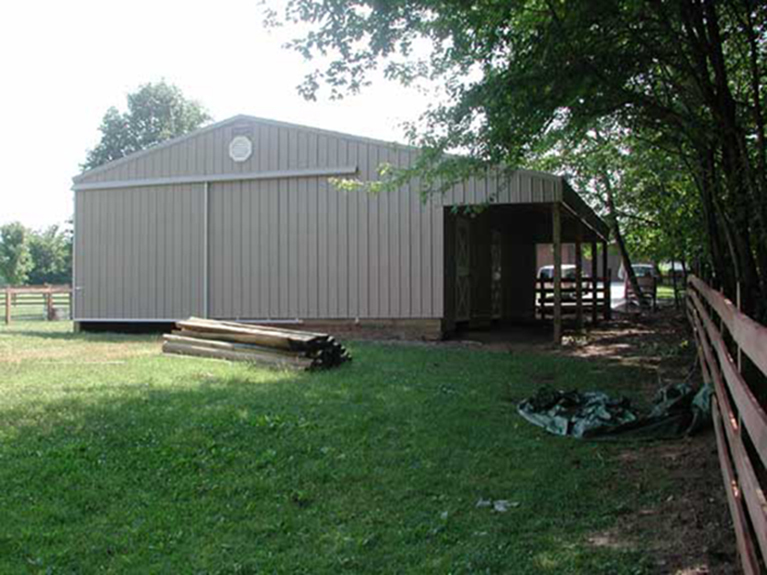 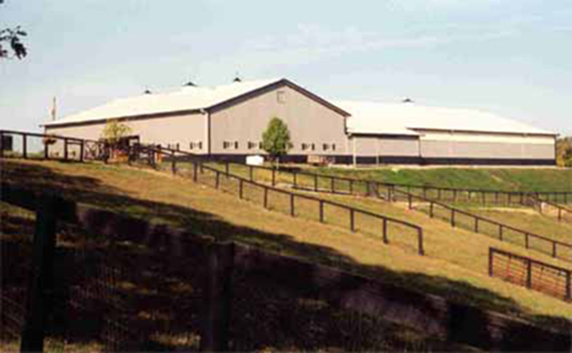 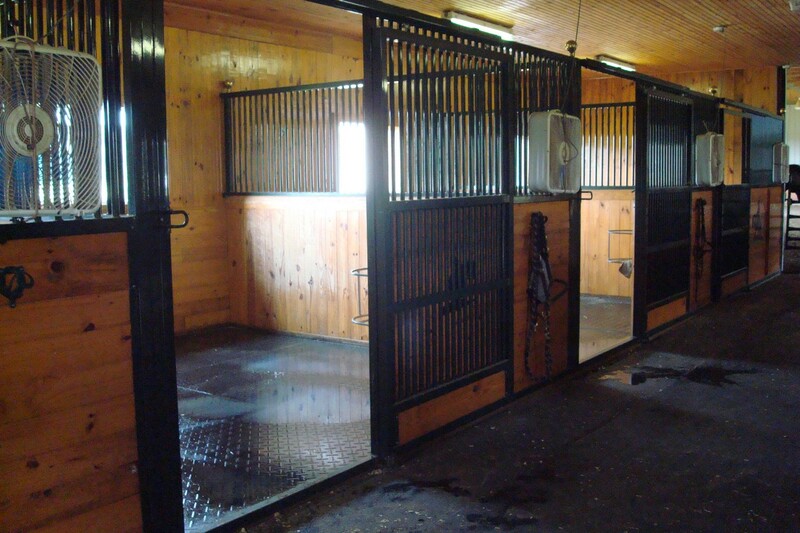 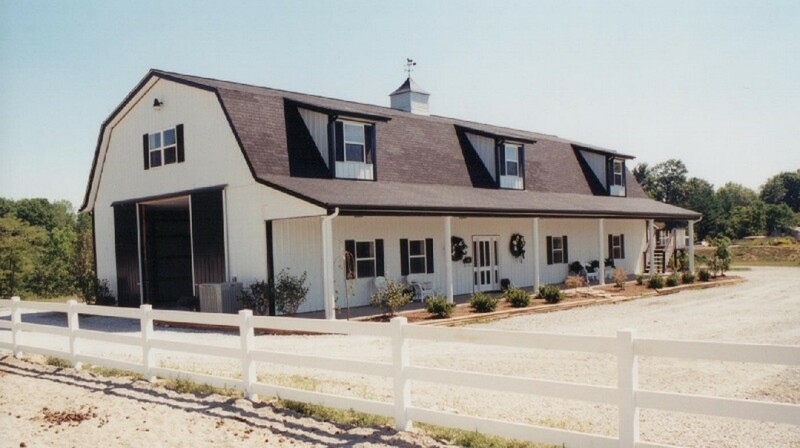 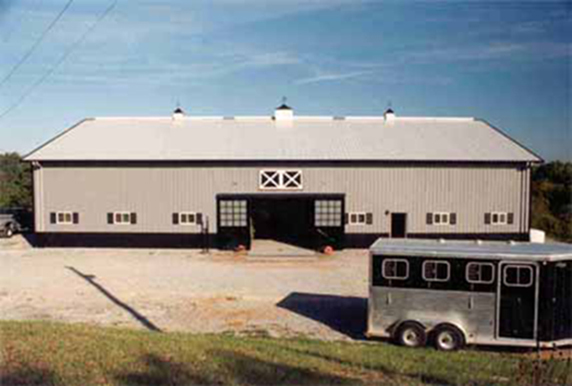 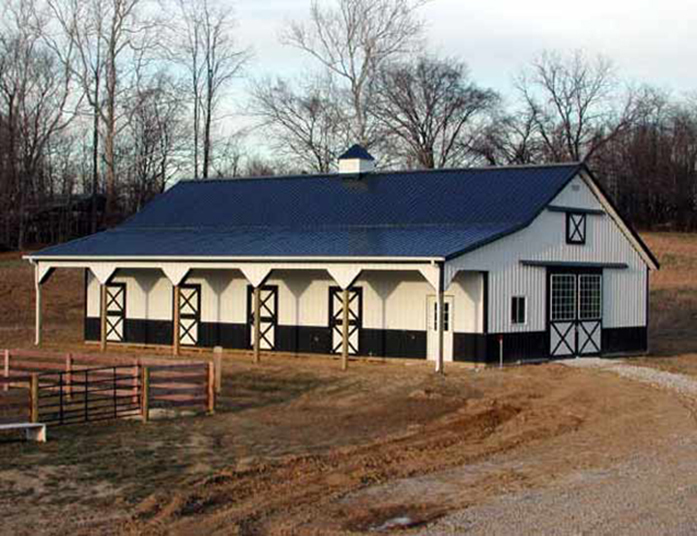 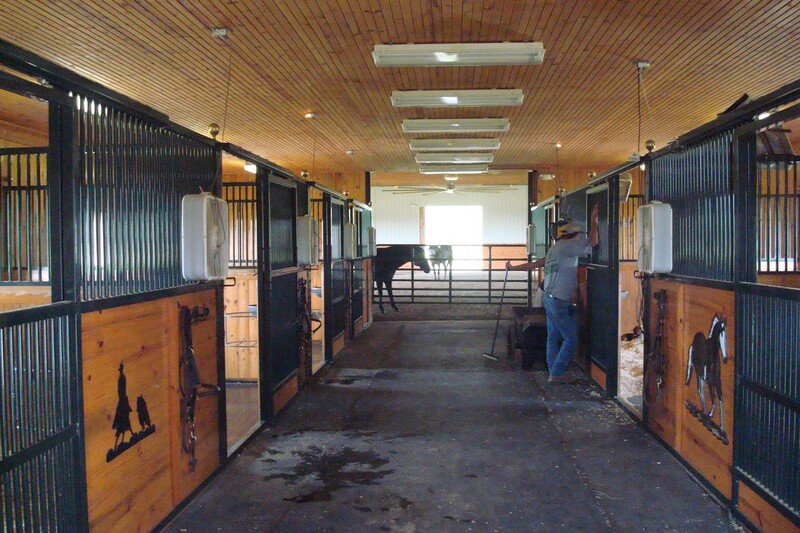 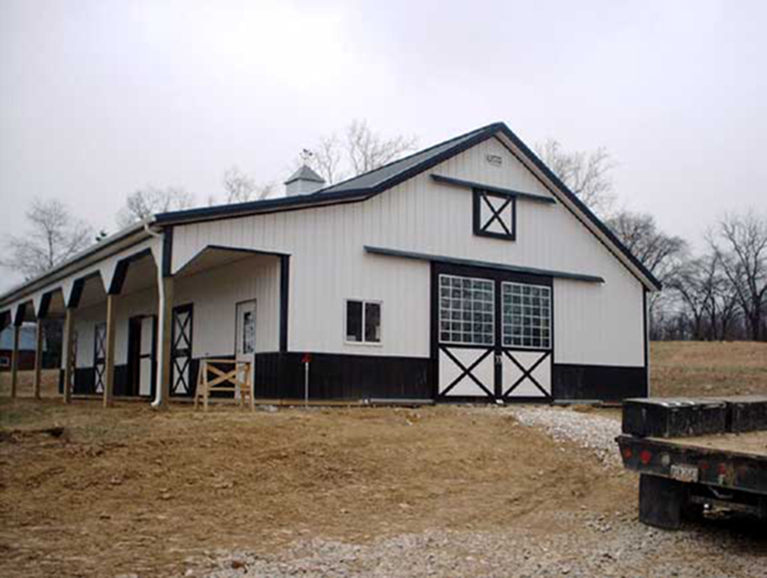 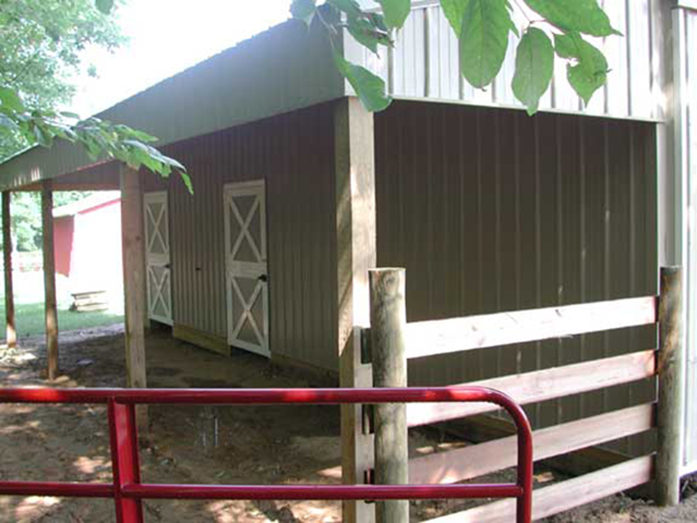 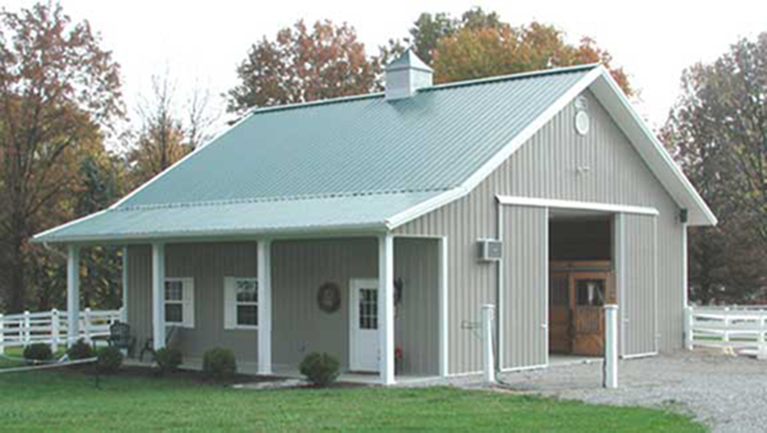 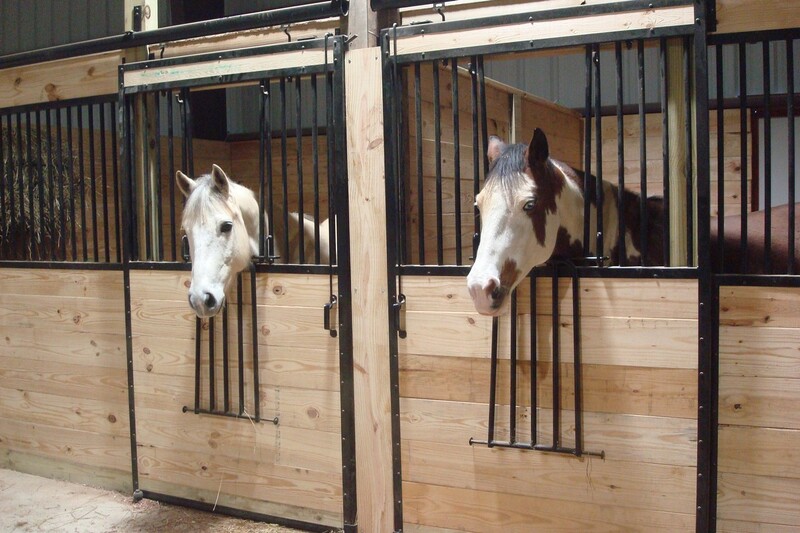 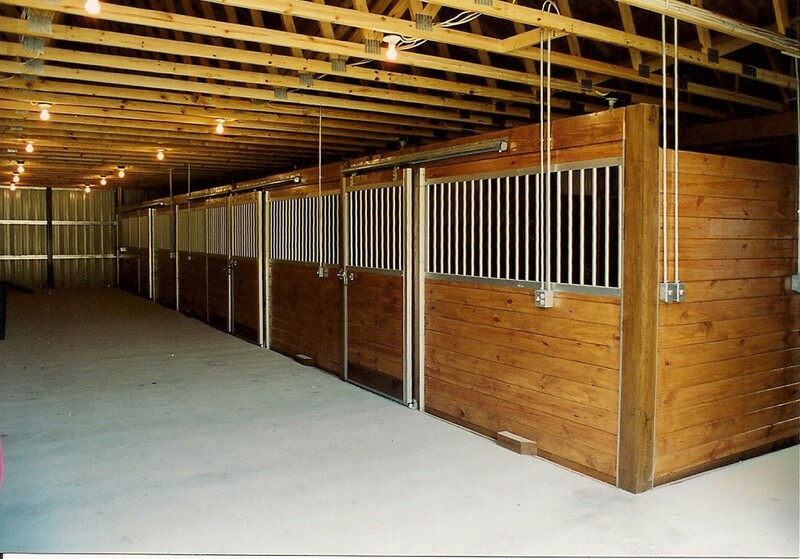 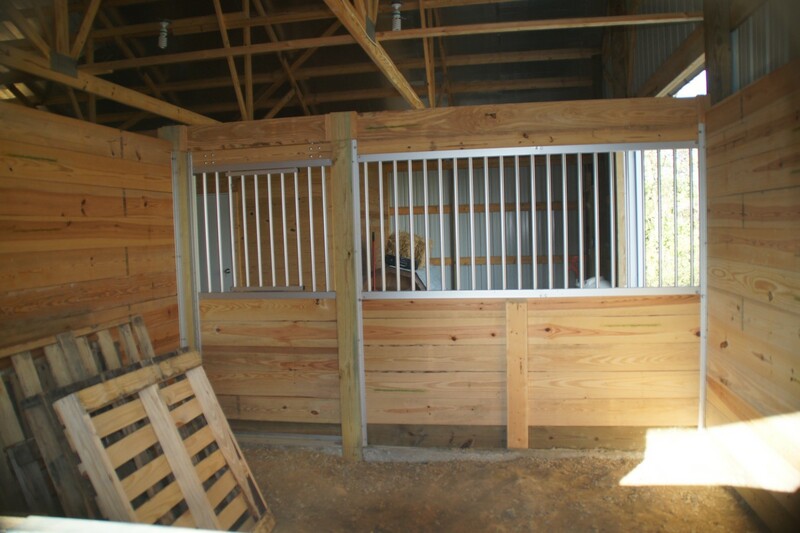 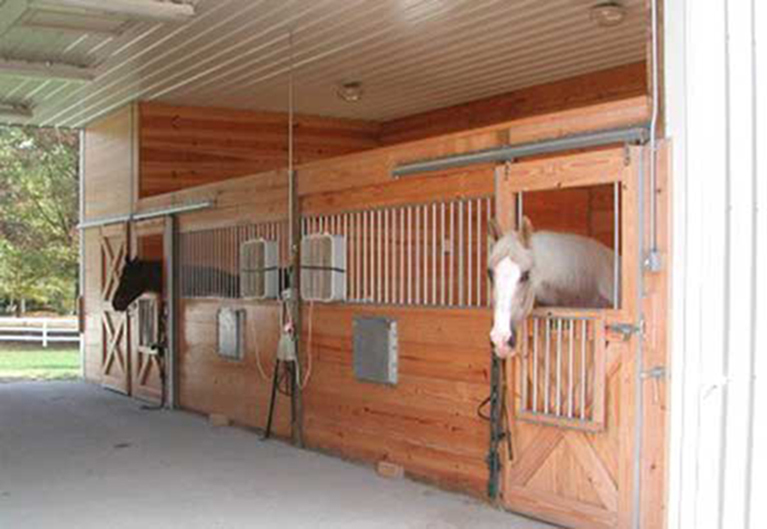 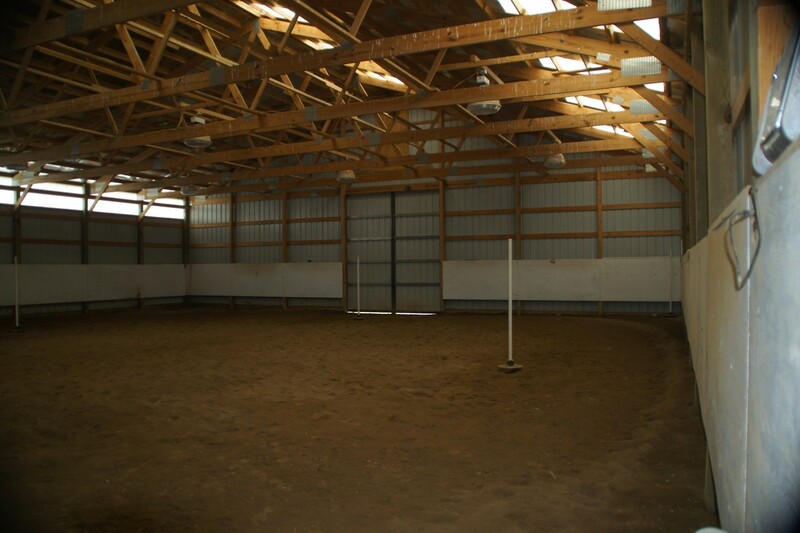 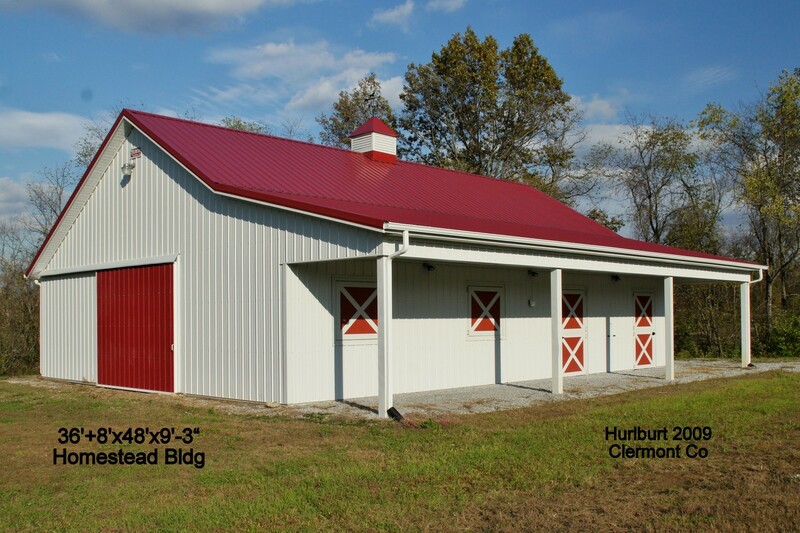 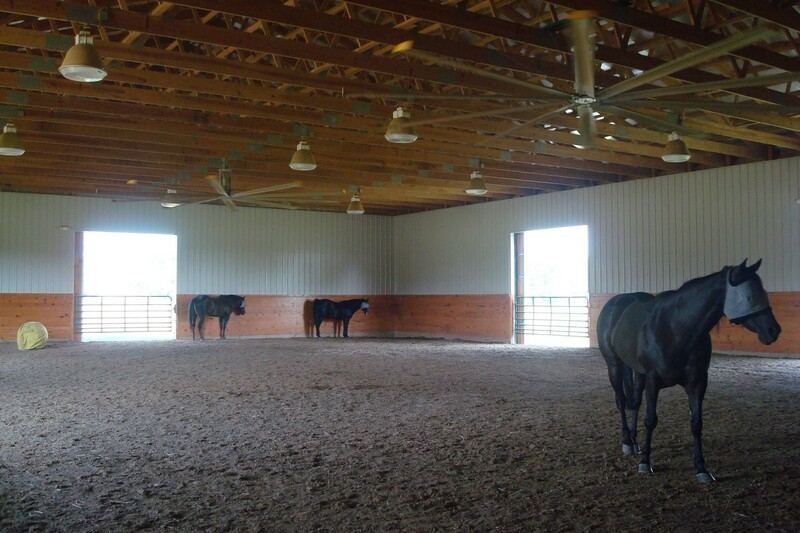 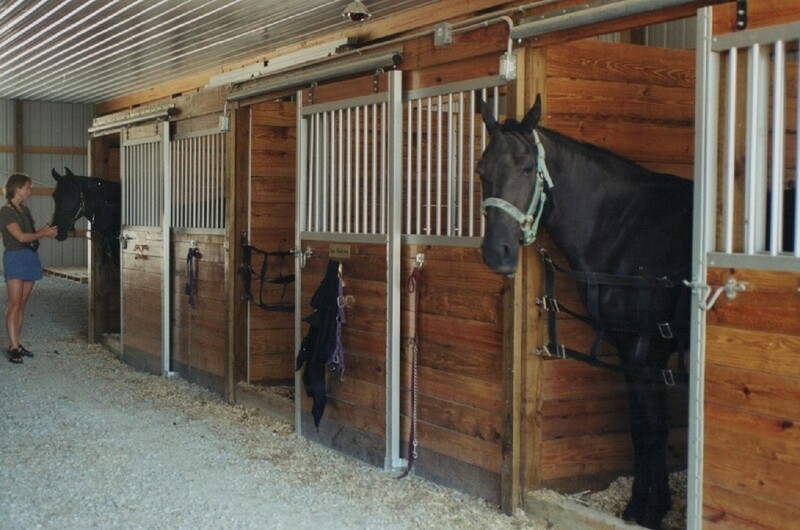 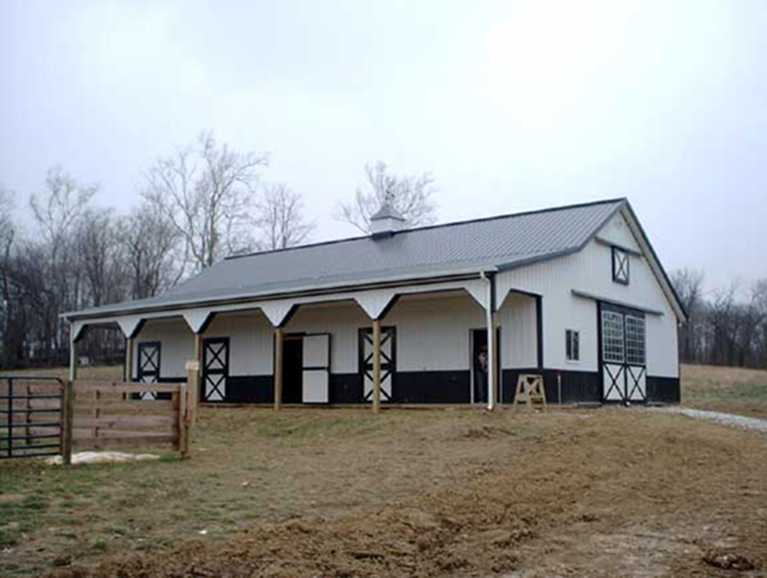 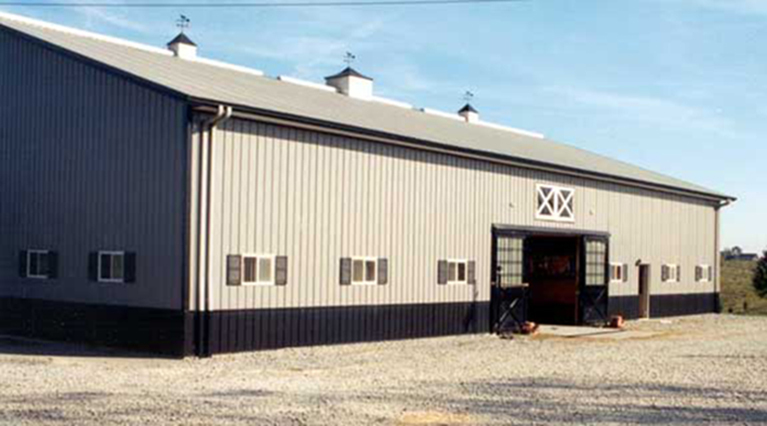 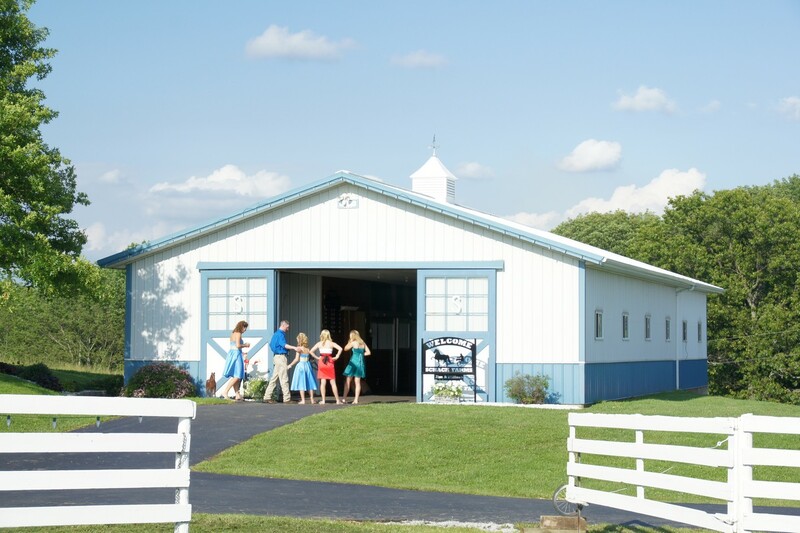 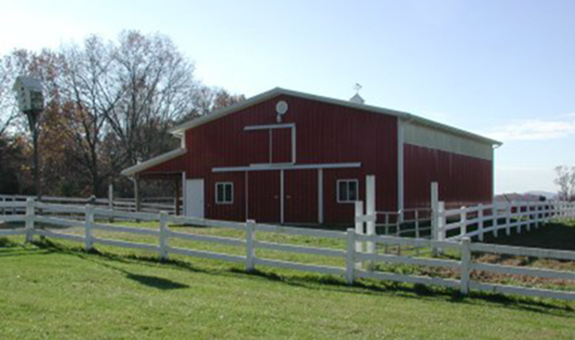 If you see a building style you like, be sure to mention the photo name ('Horsebarn 2_2,' etc.) 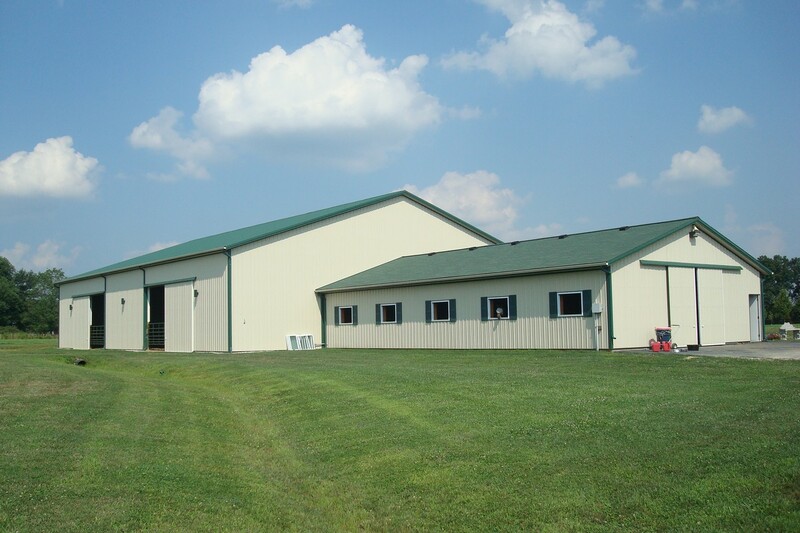 when you contact us.